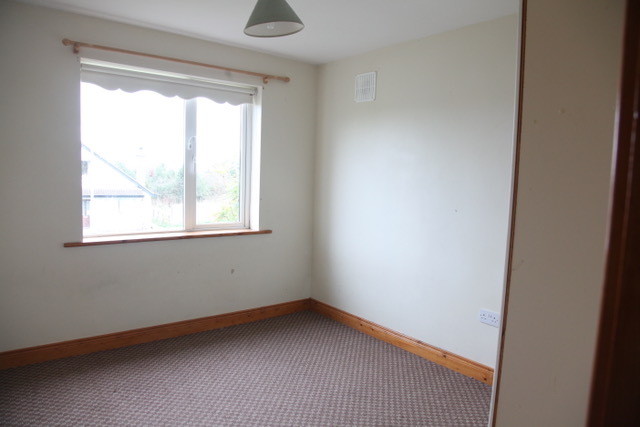 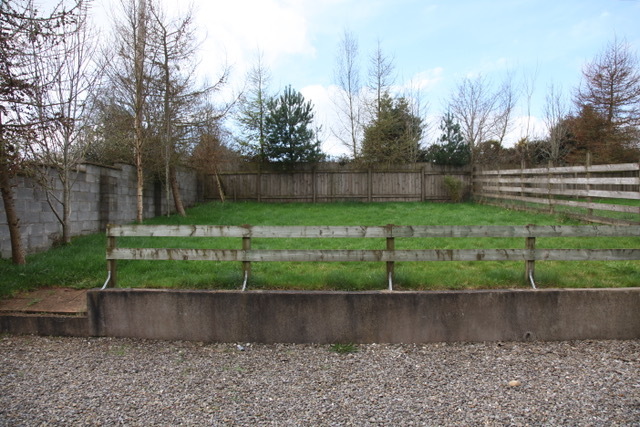 4 Bedroom Detached House This property is situated in a very small cul-de-sac develop-ment of just eight houses,located close to the centre of Rathdrum and all its amenities. 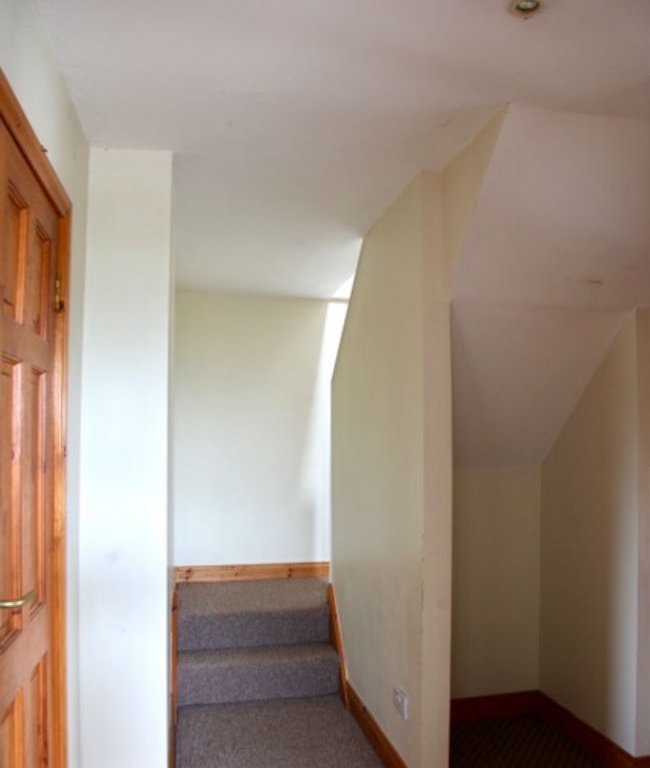 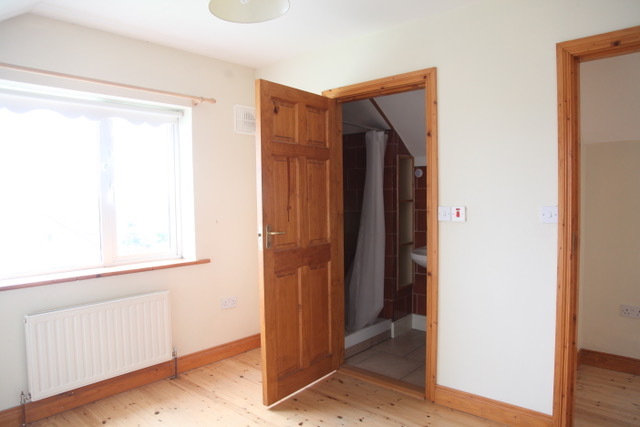 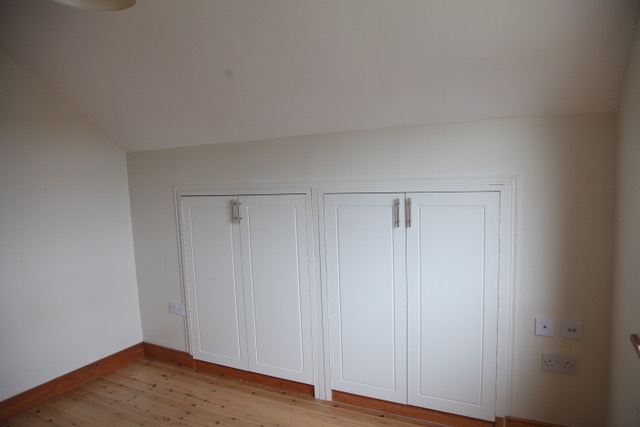 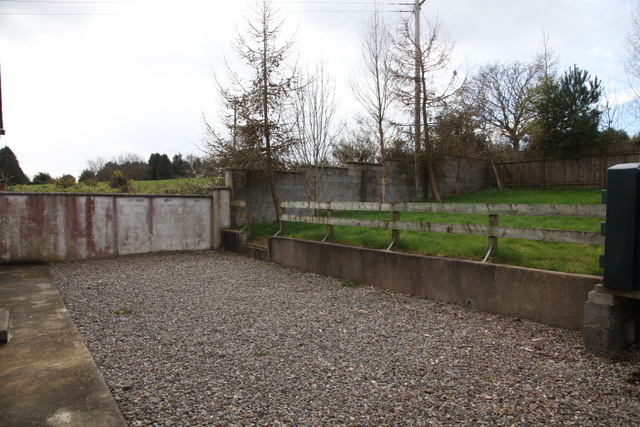 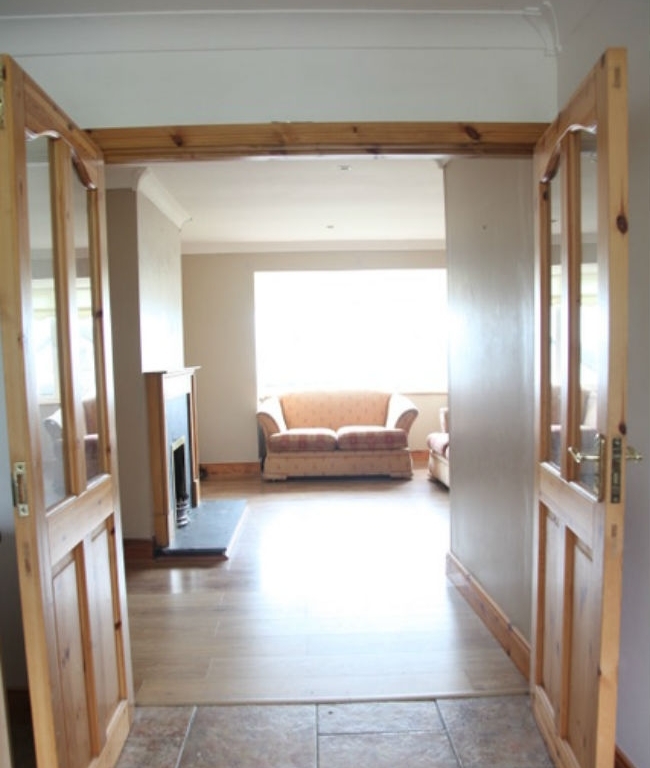 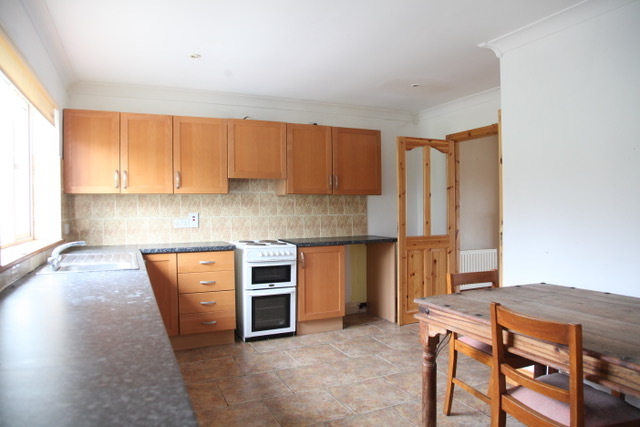 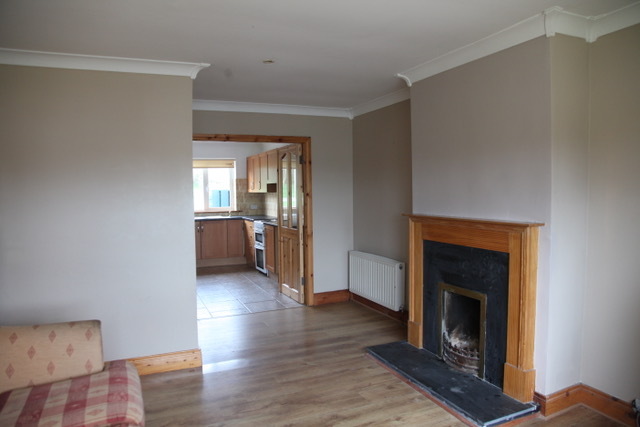 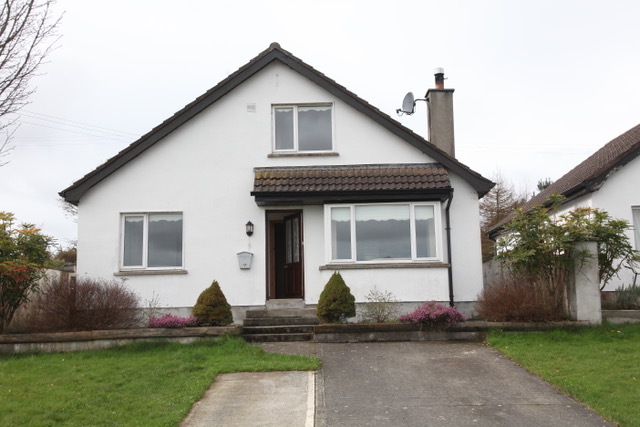 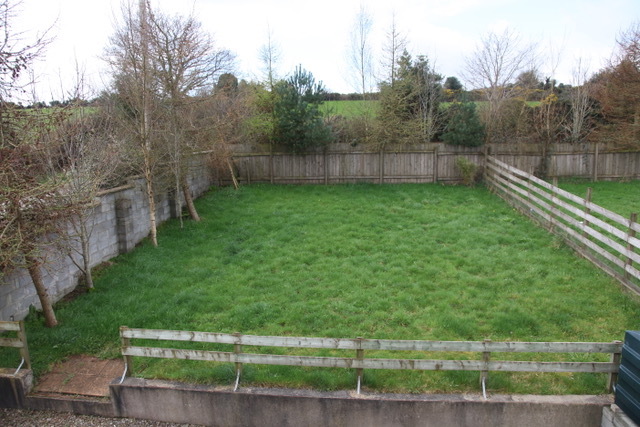 This is a spacious 4 Bedroom detached house in an excellent location in Rathdrum. 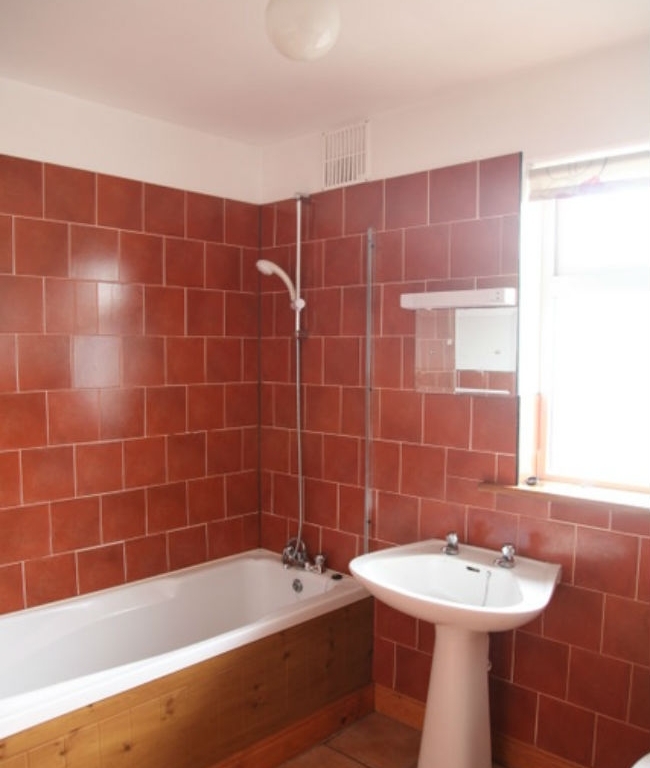 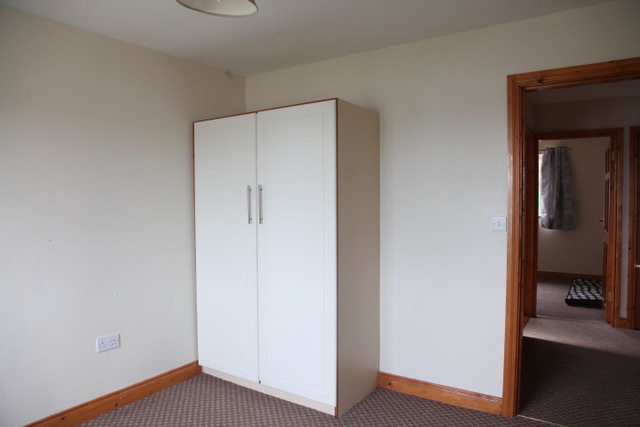 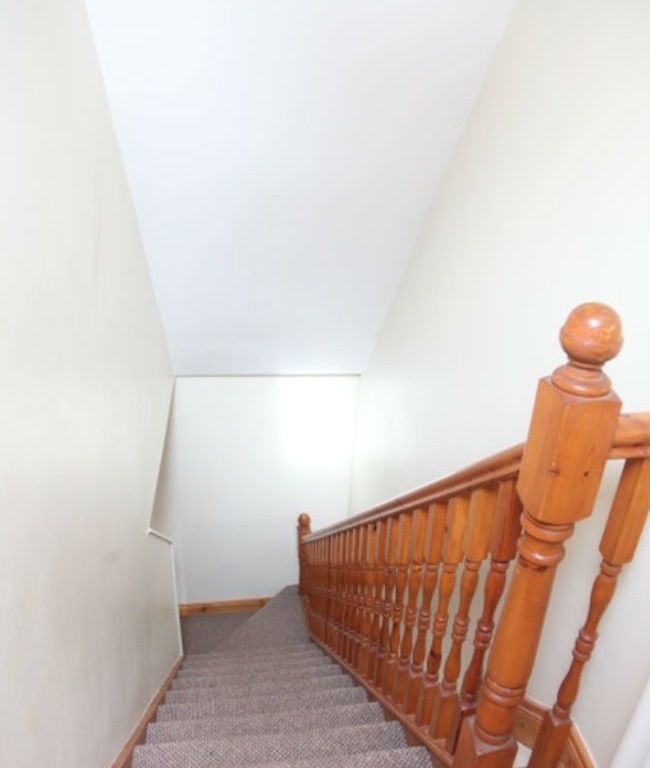 It is located within easy walking distance of the town and all its amenities, including Schools, Churches, Bank, Post Office, Supermarket, Pubs, Restaurants, Pharmacy and Sport Facilities.